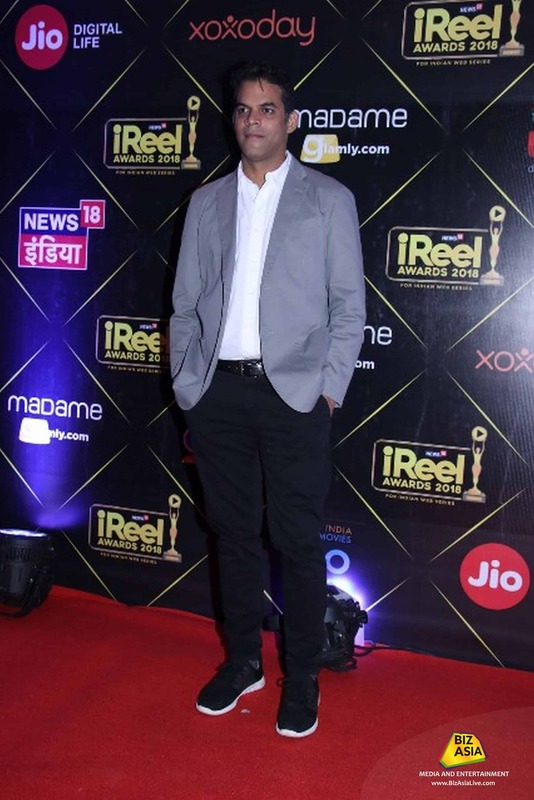 News18.com’s iReel Awards, a platform that celebrates outstanding work in the web series space, recognised and awarded outstanding performers in the presence of renowned artists, film-makers and producers at the JW Marriot in Juhu, Mumbai on 6th September, 2018. 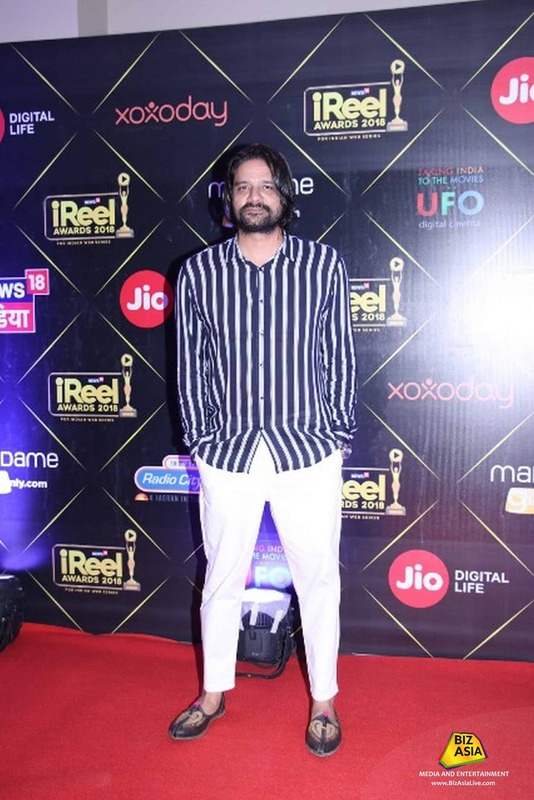 Celebrities like Anurag Kashyap, Vikramaditya Motwane, Nikhil Advani, Hansal Mehta, Harsh Chhaya, Surveen Chawla, Kubra Sait, Rajshree Deshpande, Ameesha Patel, Tanushree Dutta, Tisca Chopra, Rasika Duggal, Vikas Gupta, Karan Wahi and Ronit Roy amplified the glamour quotient at the star-studded event. 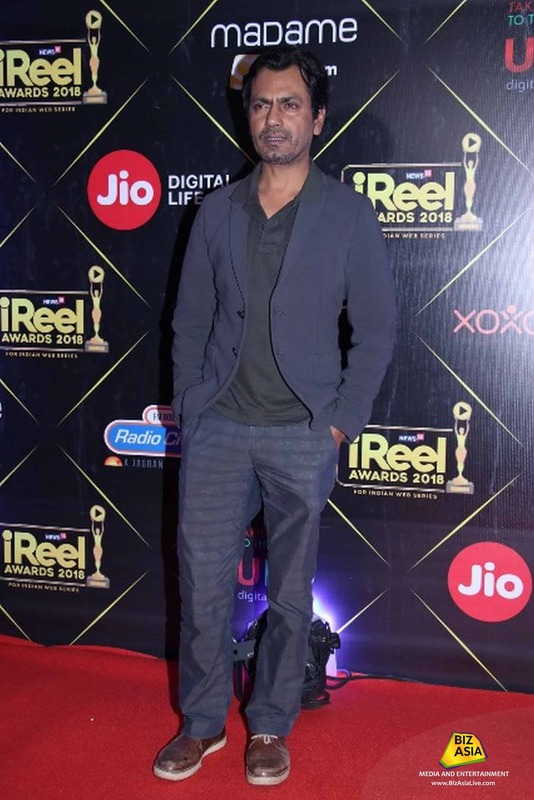 It was Bollywood stars Nawazuddin Siddiqui and Nimrat Kaur who won the Best Actor (Drama) and Best Actress (Drama) awards for their commendable performances in Sacred Games by Netflix and The Test Case by ALTBalaji, respectively. 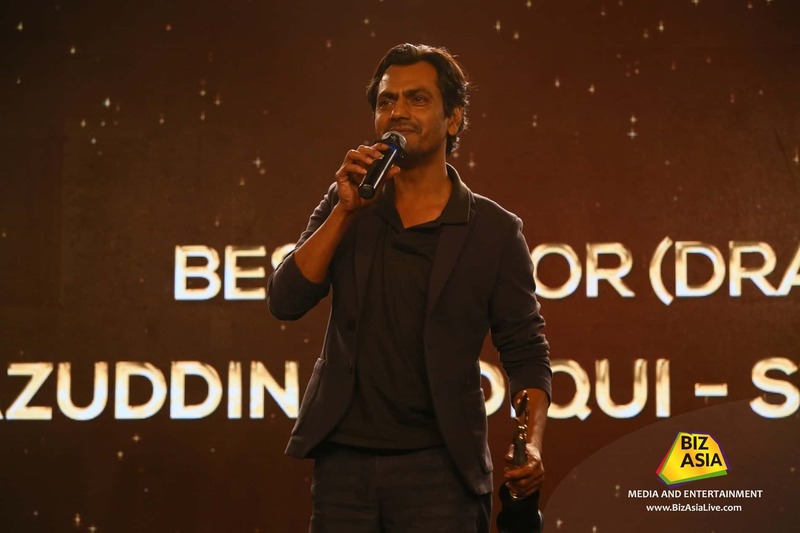 With great critical acclaim and a massive mass appeal for playing the role of Ganesh Gaitonde, it was Nawazuddin who stole the show. 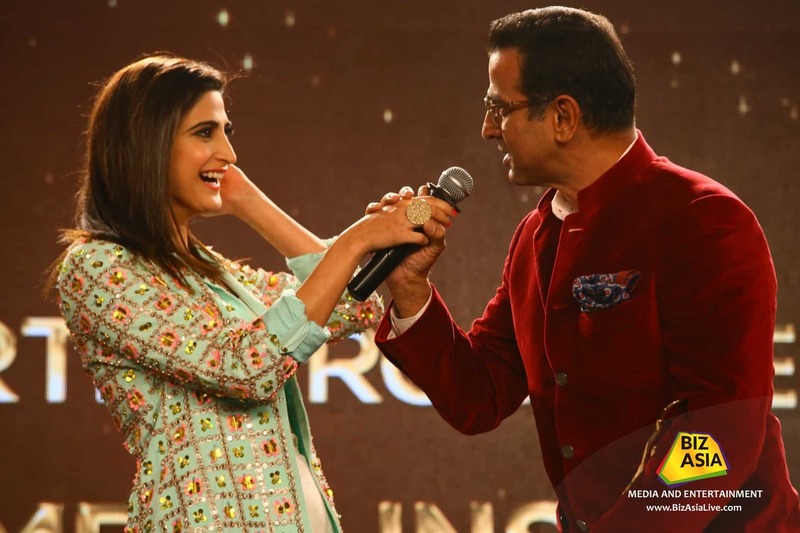 Nimrat was also applauded for her strong performance as an army woman and was at her glamourous best as she claimed her award. 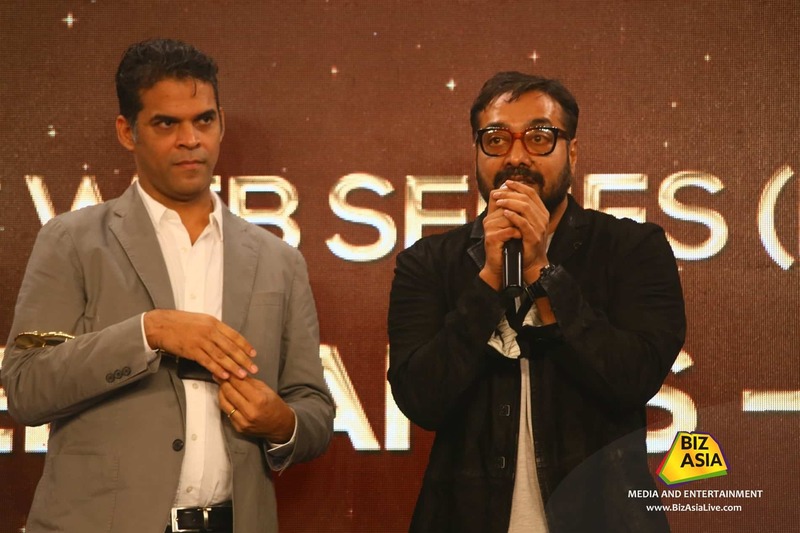 Further accolades followed for Sacred Games, directed by Anurag Kashyap and Vikramaditya Motwane, with the show bagging the award for Best Drama. 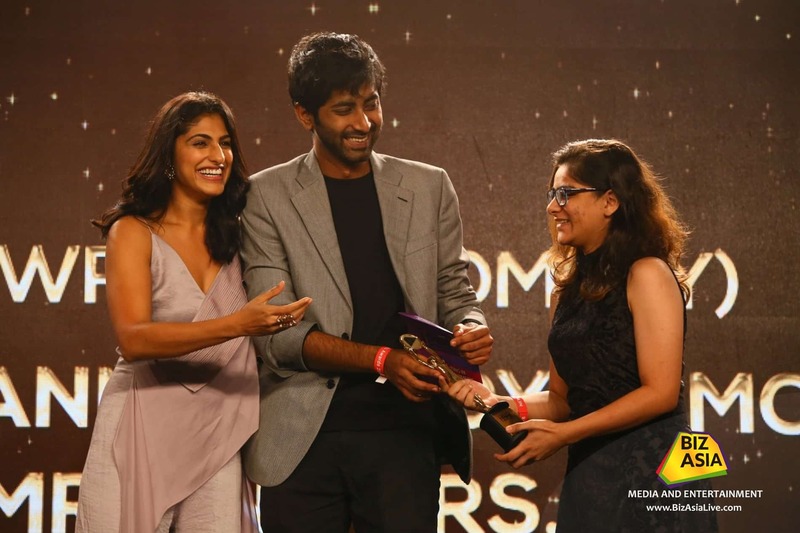 With crisp writing, the web series -collected the Best Writing (Drama) award as well. 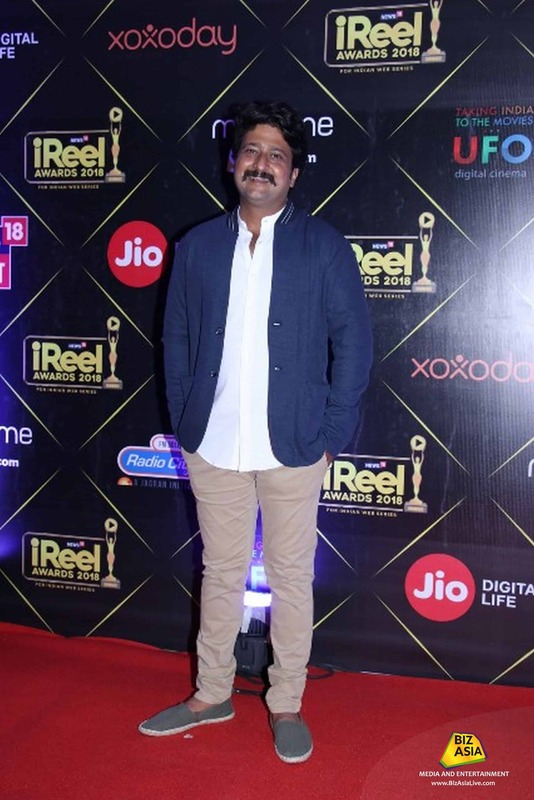 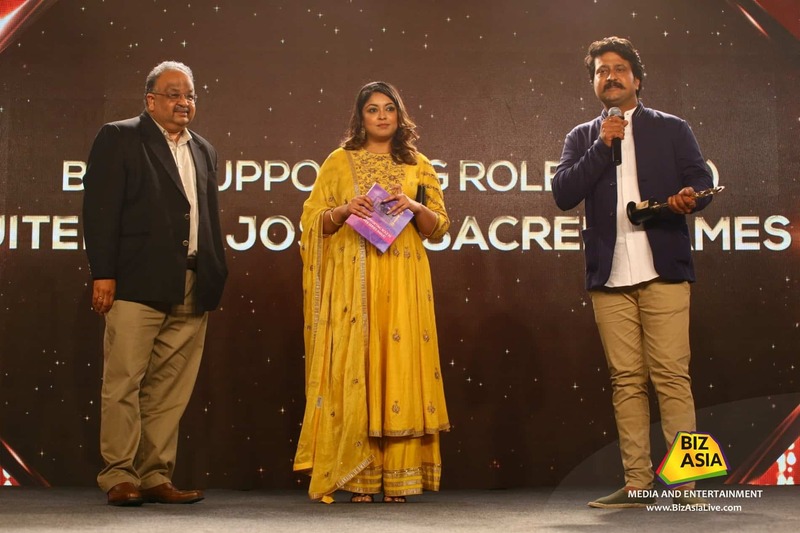 The cast soon followed with Jitendra Joshi winning the Best Supporting Actor award for his marvellous portrayal as constable Katekar. 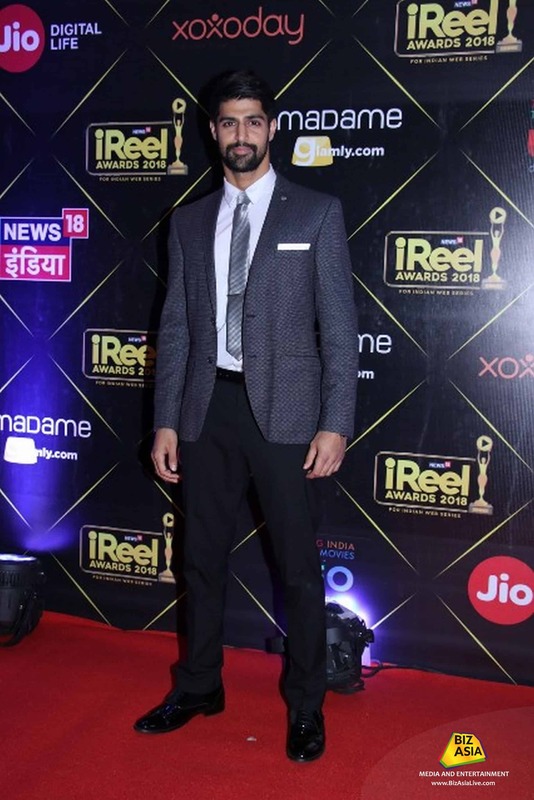 Backed with a powerful supporting cast likes of Kubra Sait, Rajshri Deshpande, Neeraj Kabi, Sukhmani Sadana, these actors were rewarded with the Best Ensemble Cast award at the awards night. 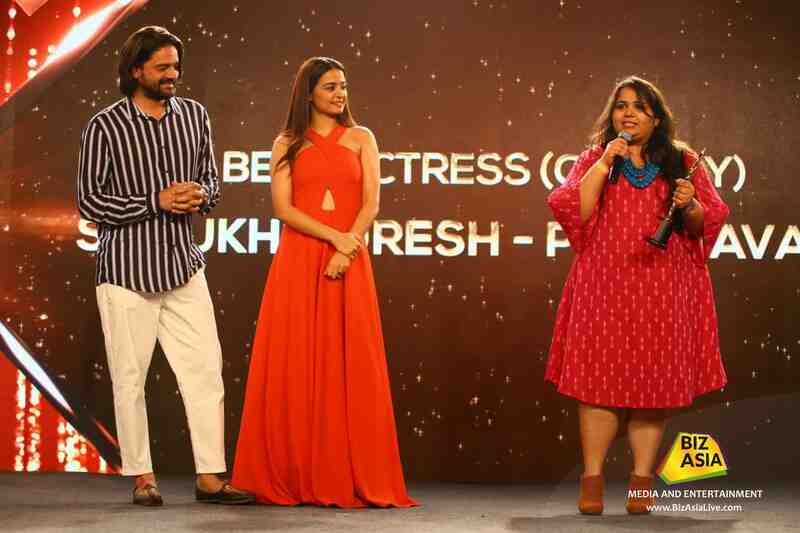 Stand up-comic Sumukhi Suresh was one amongst the winners as she was awarded the Best Actress (Comedy) award for Amazon Prime’s Pushpavalli, which also went on to win the Best Comedy award. 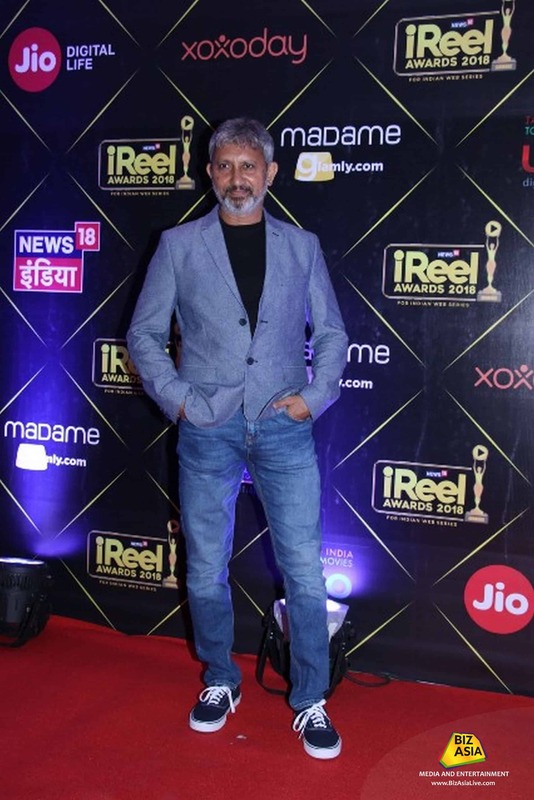 Bhupesh Singh won the Best Actor (Comedy) award for his role in Shaitaan Haveli while the Best Writing (Comedy) award went to Mr and Mrs by new-age platform Girliyapa. 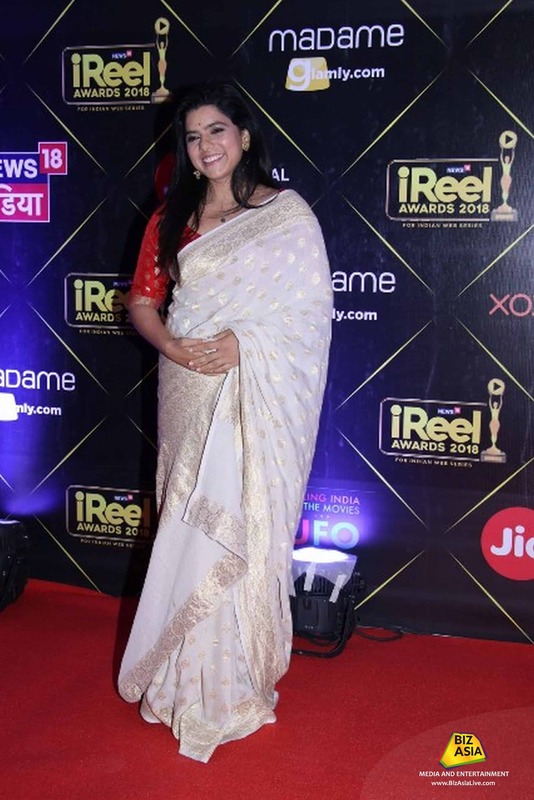 Ahana Kumra, for her role in Inside Edge, claimed the Best Supporting Actress award. 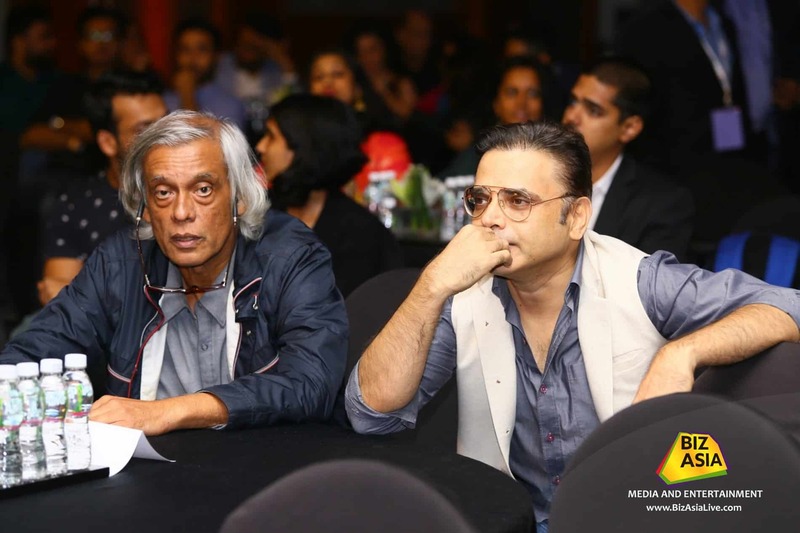 The esteemed jury for the awards comprised directors Nikhil Advani, Sudhir Mishra and Vice President, Content & Strategy, Book My Show – Monisha Singh Katial, who were enthralled by the content and creativity in the web series segment, and admitted it was difficult to pick one winner across categories. 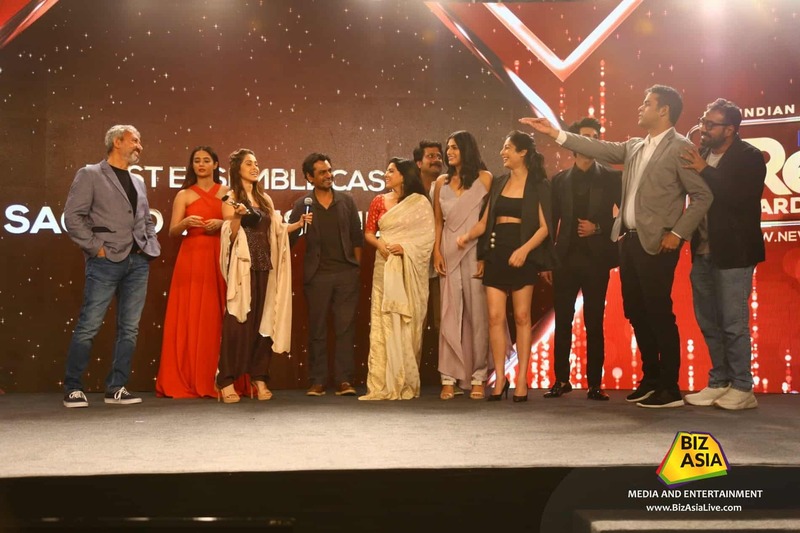 It was an evening graced by the who’s who of the Indian web-series space that brought a host of Bollywood celebrities, directors all under one roof. 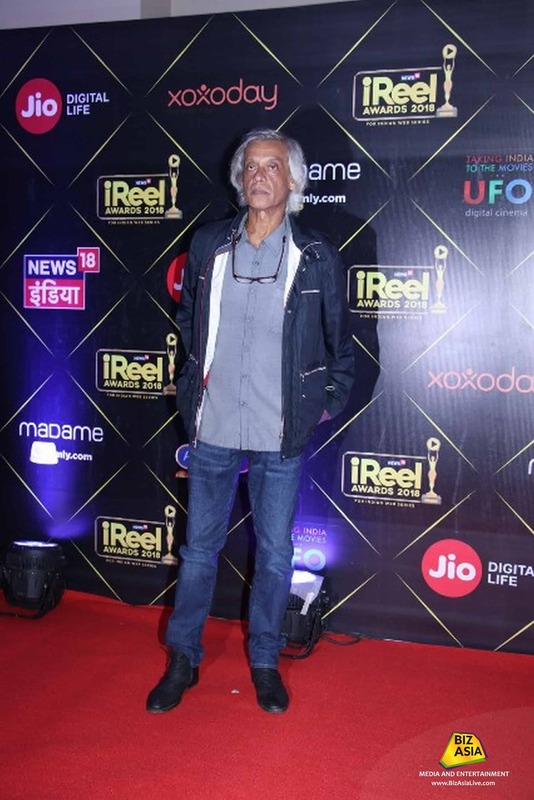 It was a night to remember for the new-age artists who received their well-deserved awards. 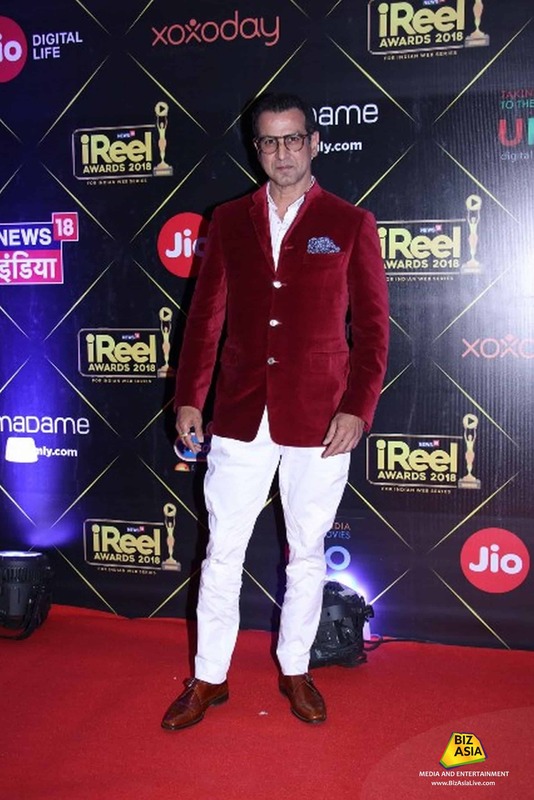 Co-powered by Madame, the iReel Awards have Xoxoday as the Associate Partner. 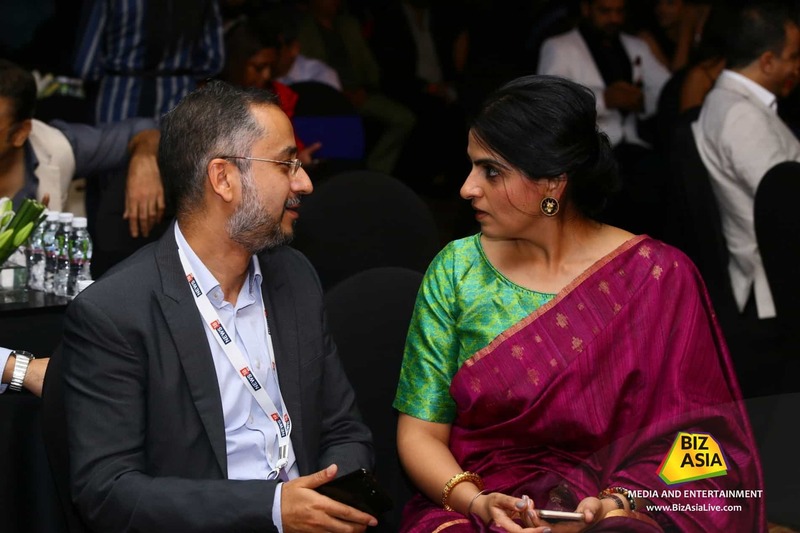 Radio City is on-board as Radio Partner, UFO Digital Cinema is the Cinema Partner, Jio Digital Life is the Digital Partner and News18 India is the News Partner.